Earlier today, Epic Games announced plans to launch a new online store for games. This new online store will be a direct competitor to the largest PC digital distribution platform, Steam. The announcement of the Epic Games Store comes off the recent announcement of Steam implementing a new tier system for revenue sharing that upset many independent developers in the development community. 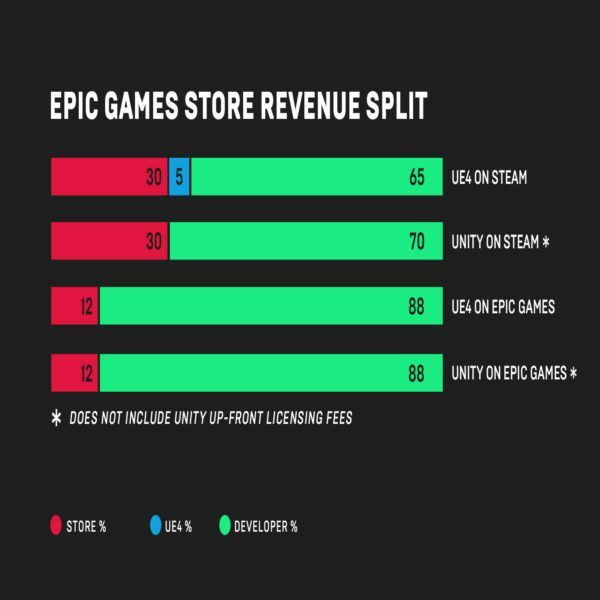 When it comes to revenue sharing, the Epic Games Store will offer a bigger cut to developers at a split of 88/12 as opposed to Steam’s typical 70/30 split. Epic even plans to cover the 5% royalty fee for games made using the company’s Unreal Engine 4 that appear on the store. The announcement of this new endeavor by Epic Games came via a post from the company’s CEO Tim Sweeney on the official Unreal blog. While no official launch date was given for the store, it is stated that it will launch soon. 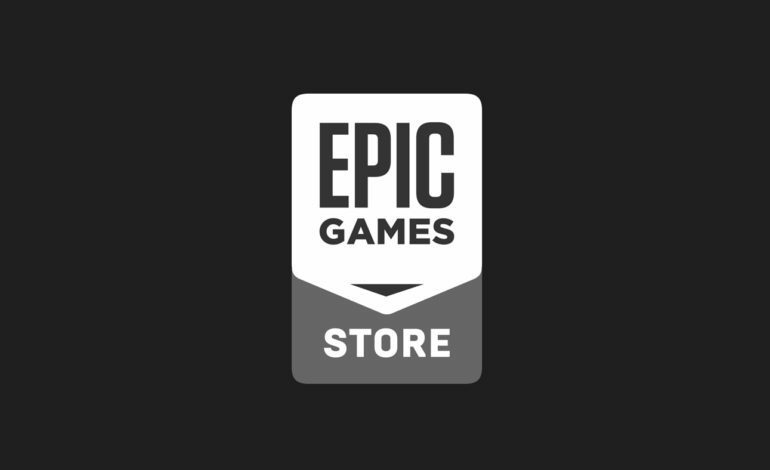 The store is set to debut with “a hand-curated set of games on PC and Mac” before eventually opening the store to “additional games and other open platforms throughout 2019.” The Epic Games Store will also allow games made with a variety of different game engines to appear on the store, though the first games featured will be made within Unreal Engine, Unity, and internal engines. The Epic Games Store will be another new contender for digital distribution platforms after Discord joined the fray earlier this year. The news also comes off the back of the company receiving over a billion dollars in new investments recently. Another thing that could have hinted at plans for this new store was that Epic Games dropped the Google Play Store upon the release of Fortnite on Android devices and launched the game on their own.